As part of our Action Plan and Monthly Activities, we held an activity called BCM Family Gathering on 24th September 2016. 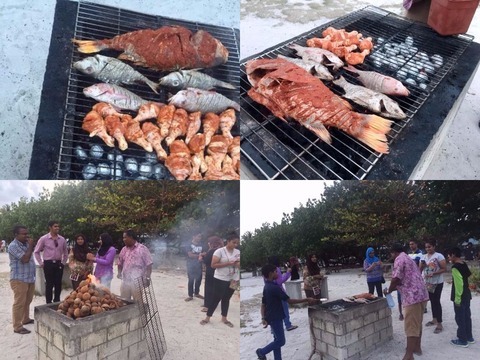 It was a barbeque at the beach with the BCM members and their family members. A total of 13 BCM members took part and participation of their family members add up to 16 people. The members included recent JAs, former JAs, past PAs and Chaperones. The Host Families from APCC Mission Project over the years were invited as well. The main objective of this activity is to allow members to interact through a social activity. Hence, the bond between the members were strengthened. Moreover, it is our aim to conduct activities which attract more members and therefore motivate them to be involved in the activities. 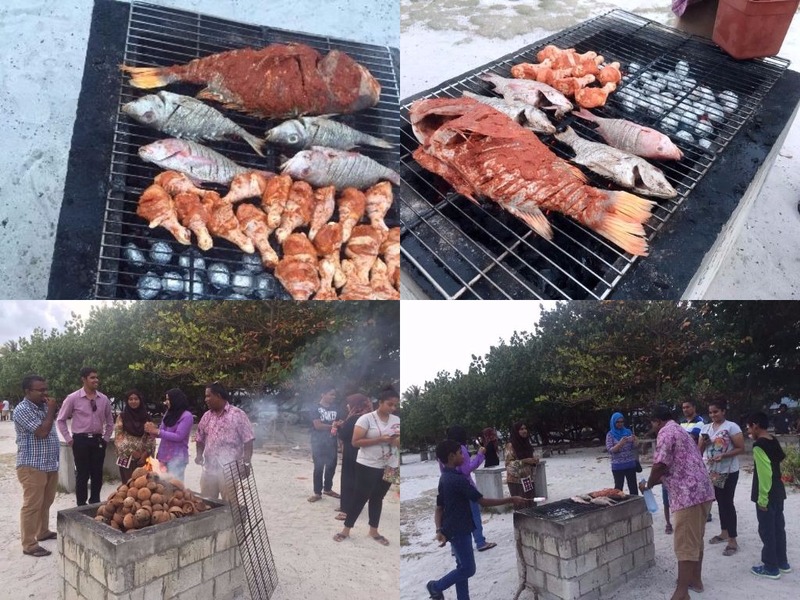 The upcoming events of BCM, the new updates about APCC in One World Newsletter Fall Edition and ideas about the Common Activity were discussed during the barbeque with the irresistible aroma of the freshly grilled food items. All the members had a wonderful time in the barbeque, especially the children. Indeed, it is the mission of APCC to create a world which are abound with the smiles of our children. Our next activity will be in the month of October (Next Month). According to the Action Plan, the plan is to take part in the activity by another organization.